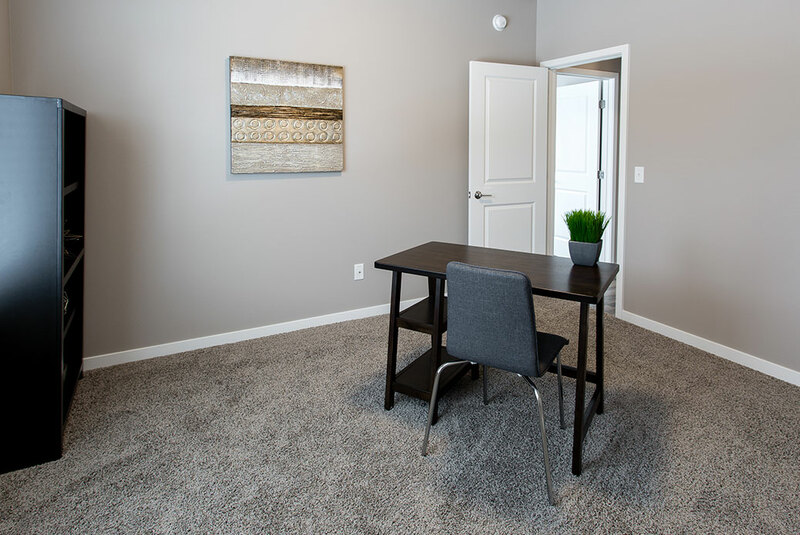 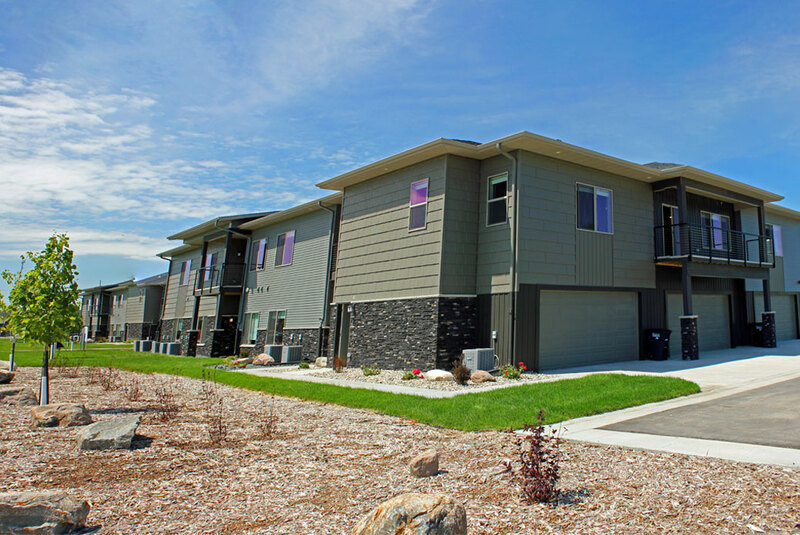 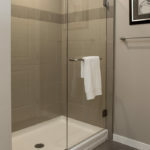 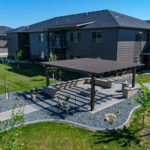 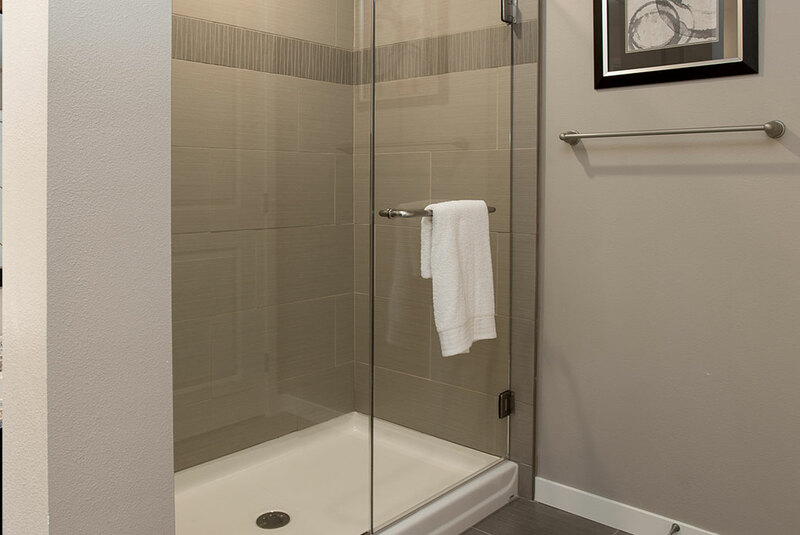 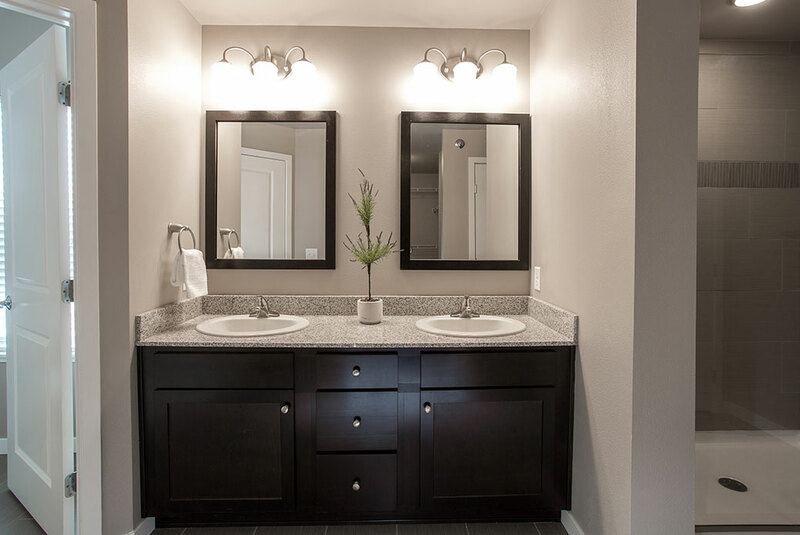 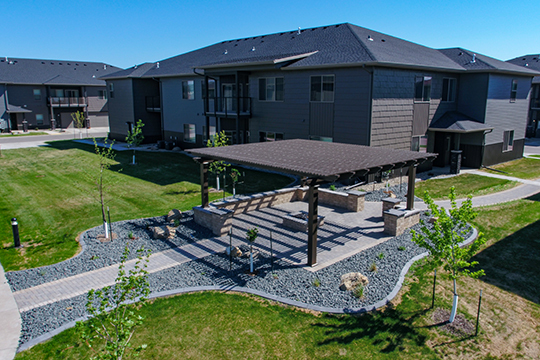 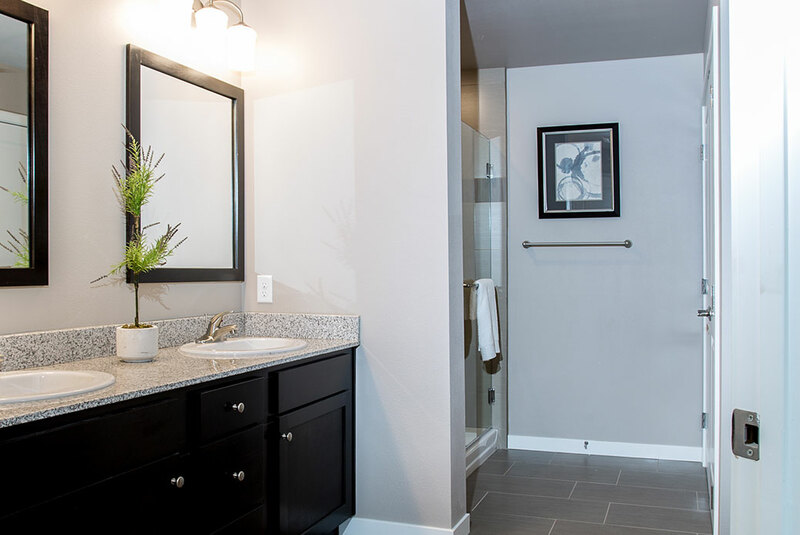 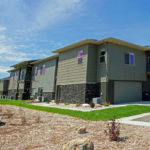 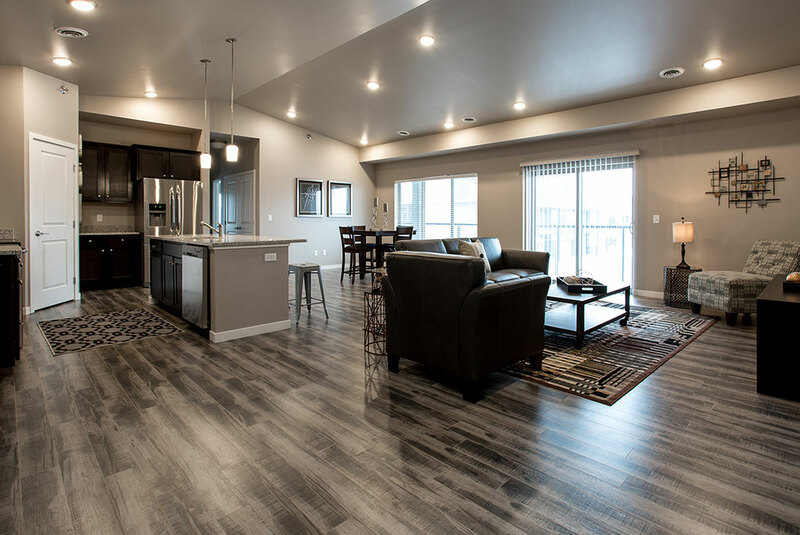 Sophistication, luxury, and modern are just a few of the words that describe Shadow Crest Townhomes. 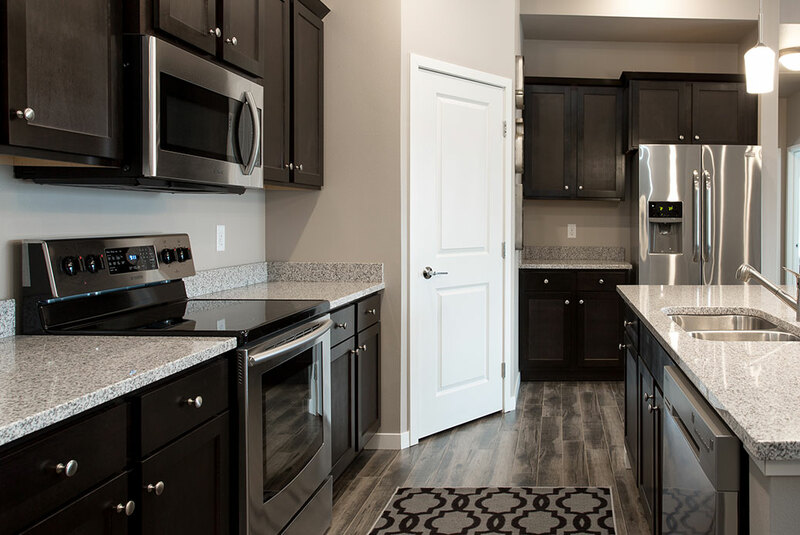 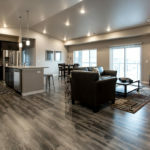 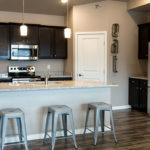 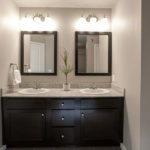 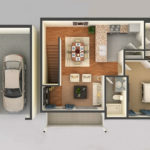 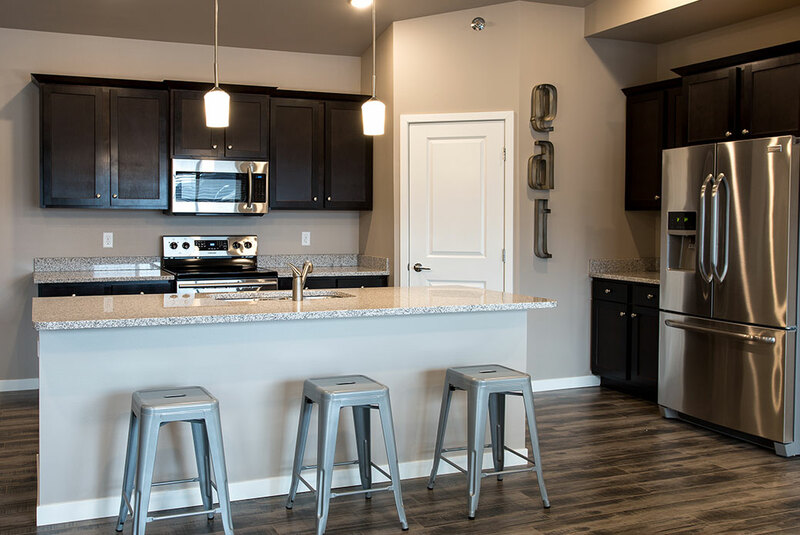 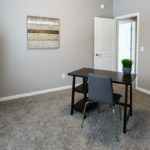 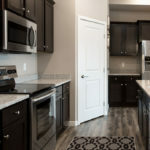 These townhomes make living easy with state of the art appliances, extra storage space, and a color palette that allows you to decorate using your unique style. 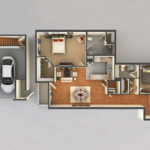 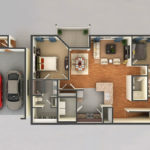 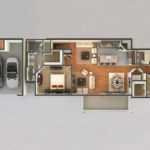 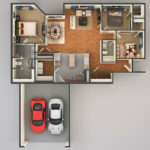 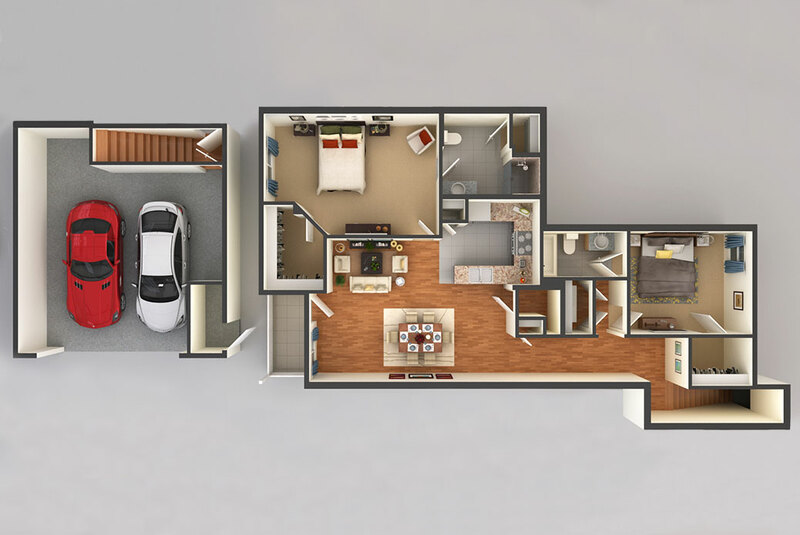 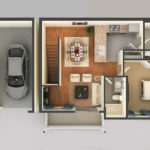 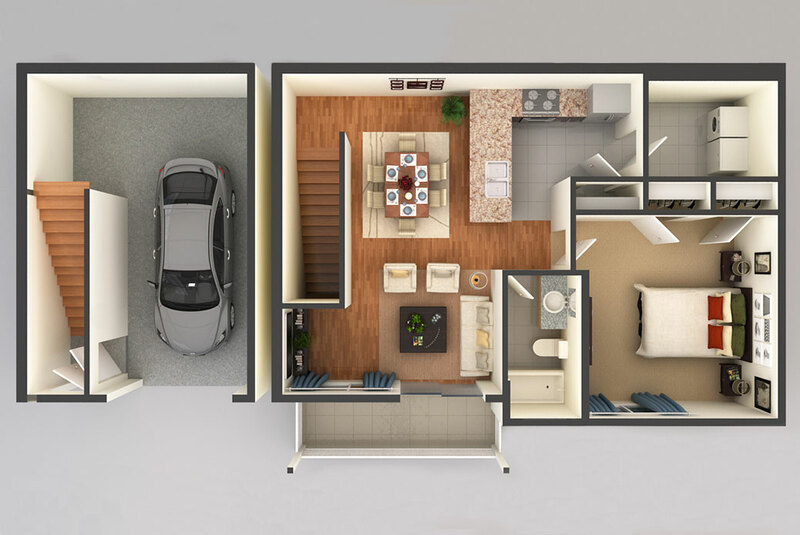 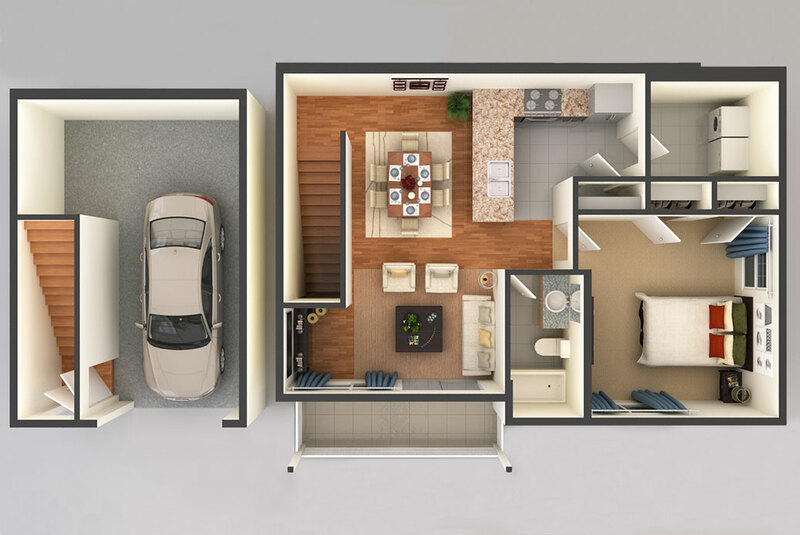 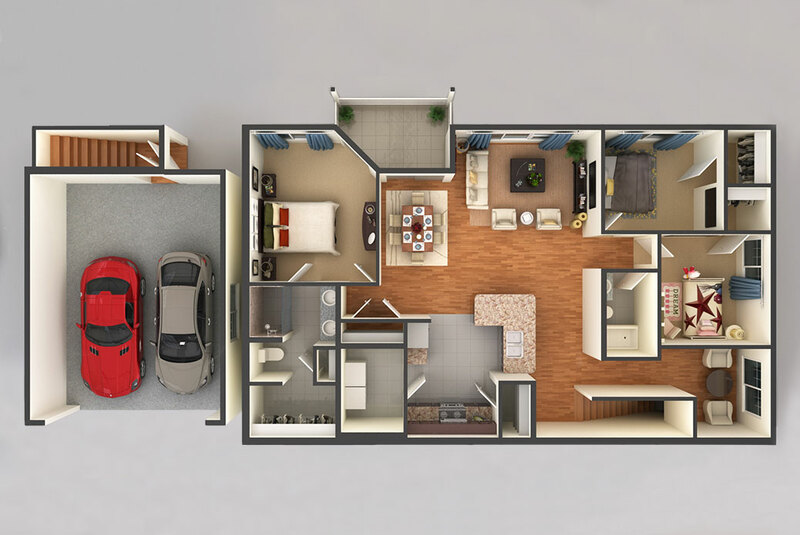 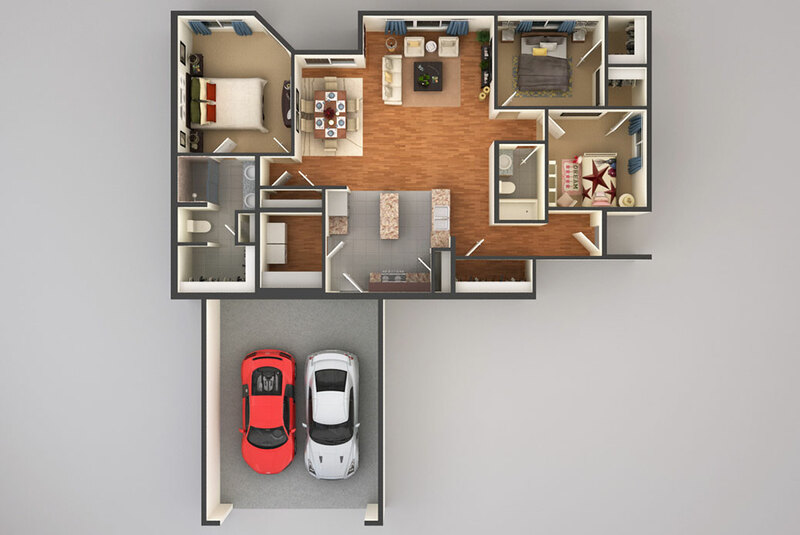 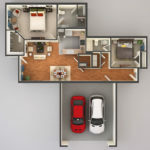 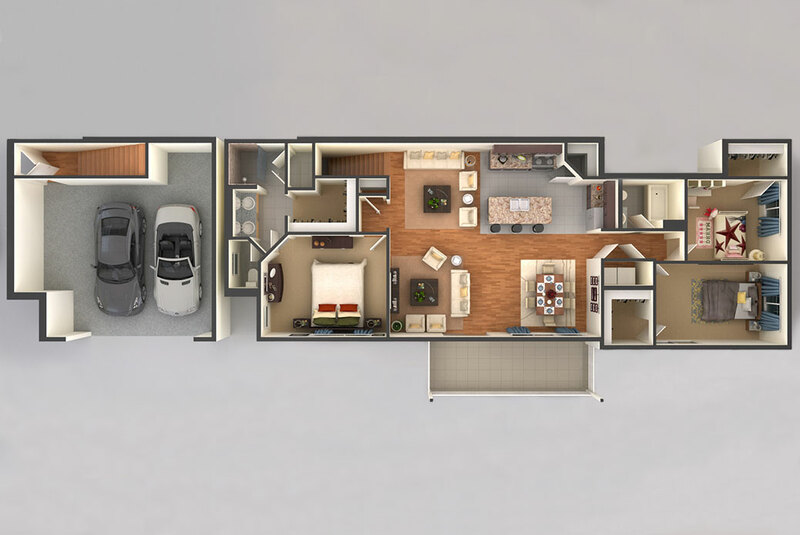 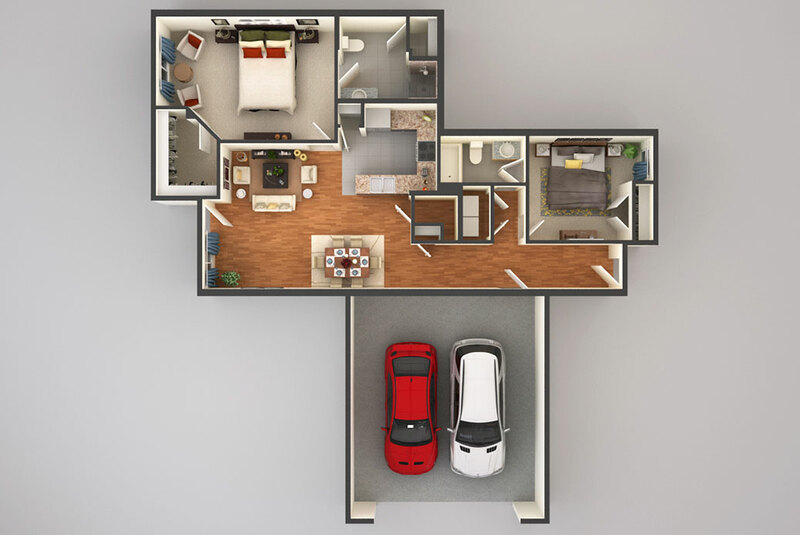 With a variety of floor plans, you are sure to find the perfect one for you. 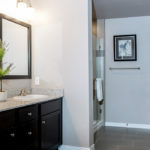 Located in a quiet neighborhood on 36th Avenue South, these homes are close to several walking trails, local schools, shopping areas, and have quick access to both Veterans Boulevard and 45th Street.